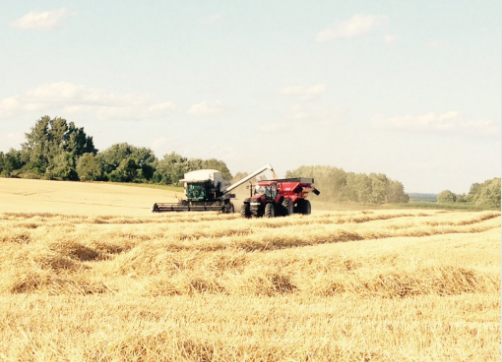 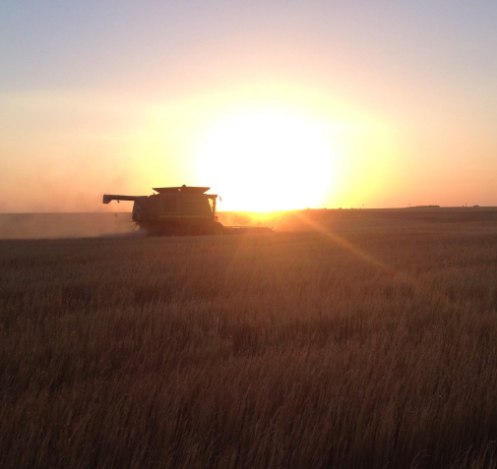 It's hard to believe that another wheat harvest is coming to an end. 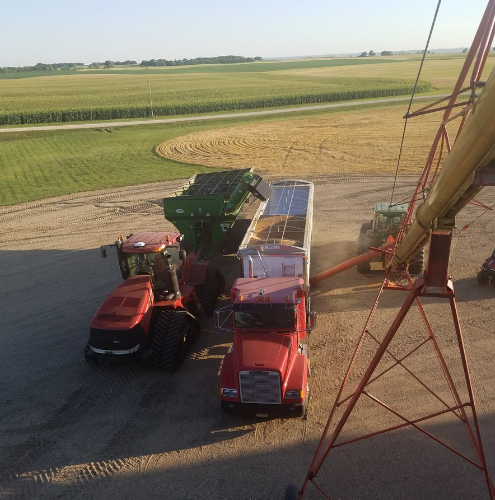 For the past few weeks, many of you have probably spent more time on and in your tractors, combines, and trucks than anywhere else. 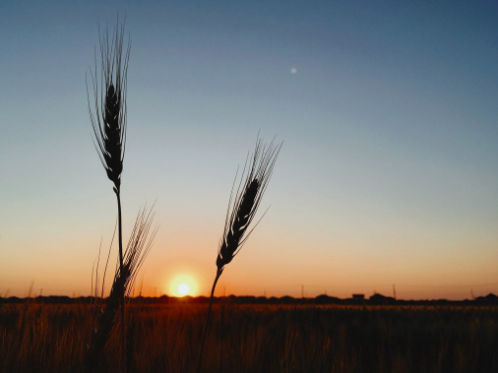 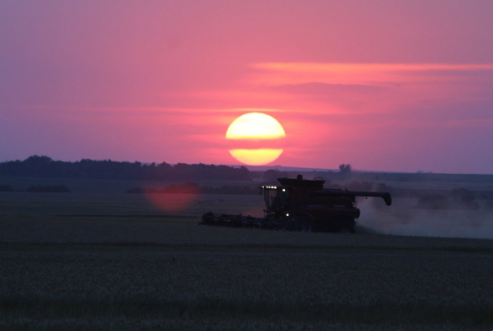 While harvest days are long and busy, we love that so many farmers are willing to stop for a minute to take in the beauty of the farm and fields, and we're grateful that many of you share that moment with the world on places like Twitter. 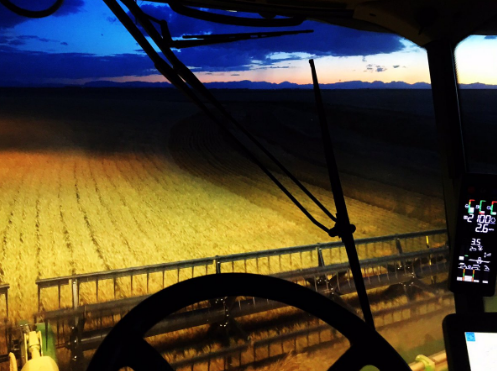 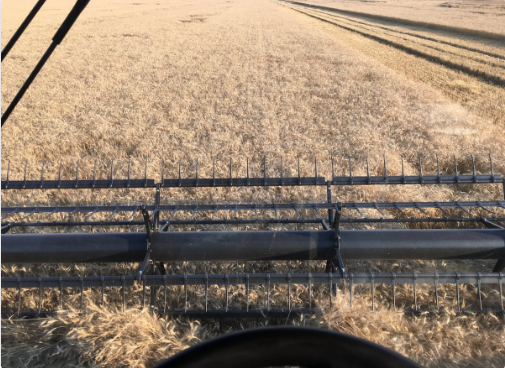 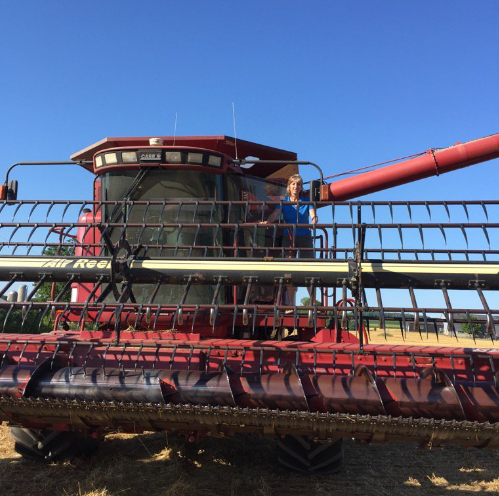 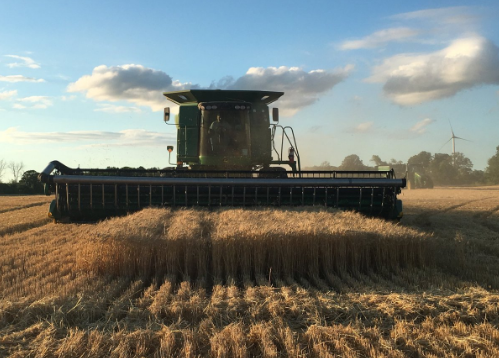 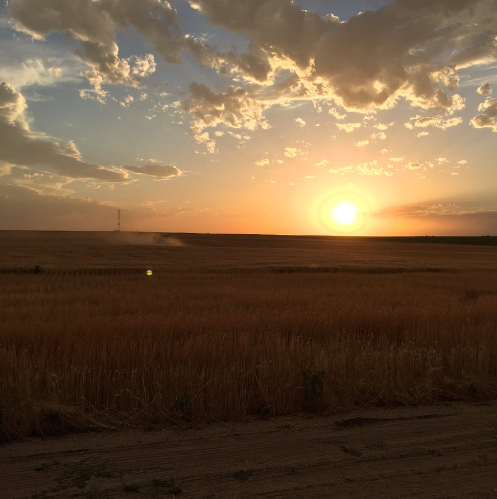 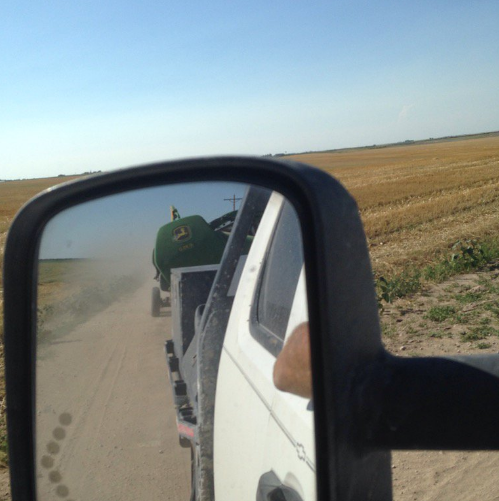 Here are a few of the posts from this year's wheat harvest that made us feel like we were behind the wheel of a combine and hard at work in the heartland that used the hashtag #wheatharvest16. 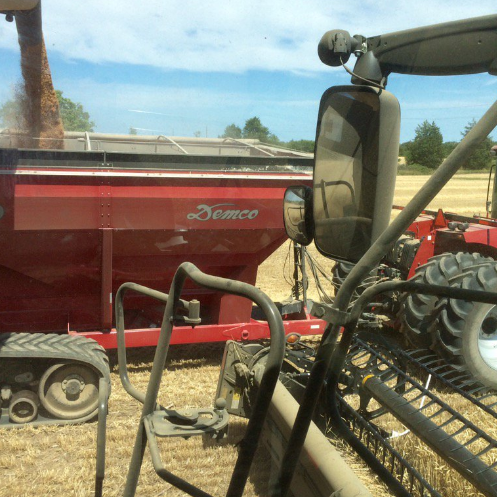 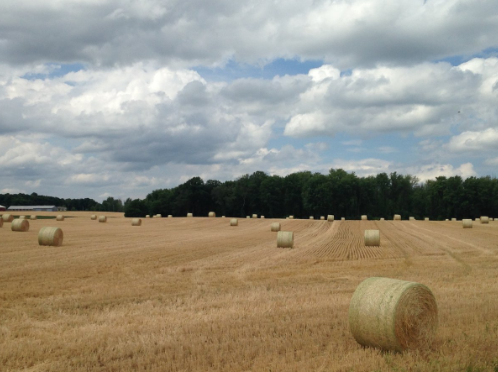 By all accounts, this year's wheat harvest has exceeded expectations. 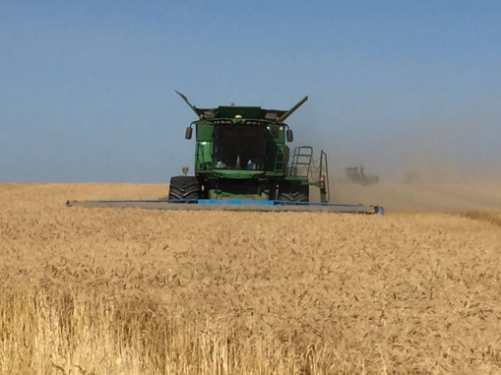 While wheat farmers have been busy in the fields, ATG has been busy engineering tires that meet the demands of today's hardworking farmers. 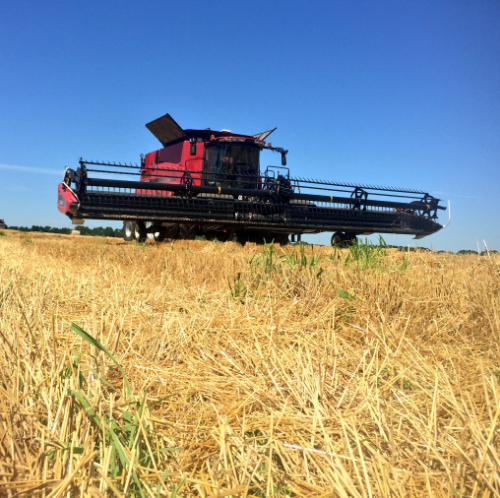 Our line of Alliance farm tires can help with everything from minimizing the impact that heavy bins have on fields to reducing slippage and lowering fuel consumption of combines. 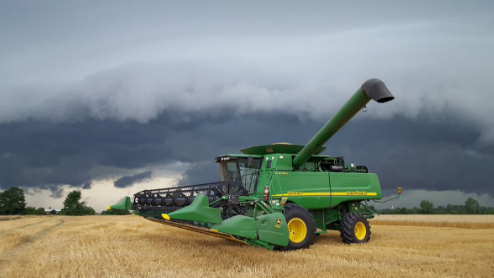 Even better, Alliance farm tires are built to stand up to hard days and tough work, ensuring you don't have any unexpected downtime during critical times, such as harvest.